They were just a few months old when they first met. 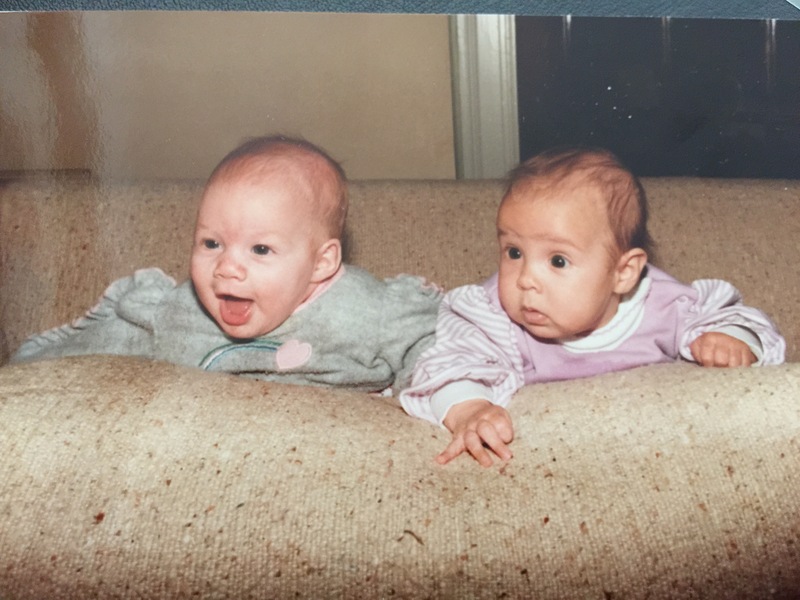 Whitney Hess (l) and Veronica Belmont (r) were probably already computer geeks. Veronica’s mom, Barbara, was my client at Coleco for a few years. This picture was taken in Barbara’s West Hartford, CT, home. 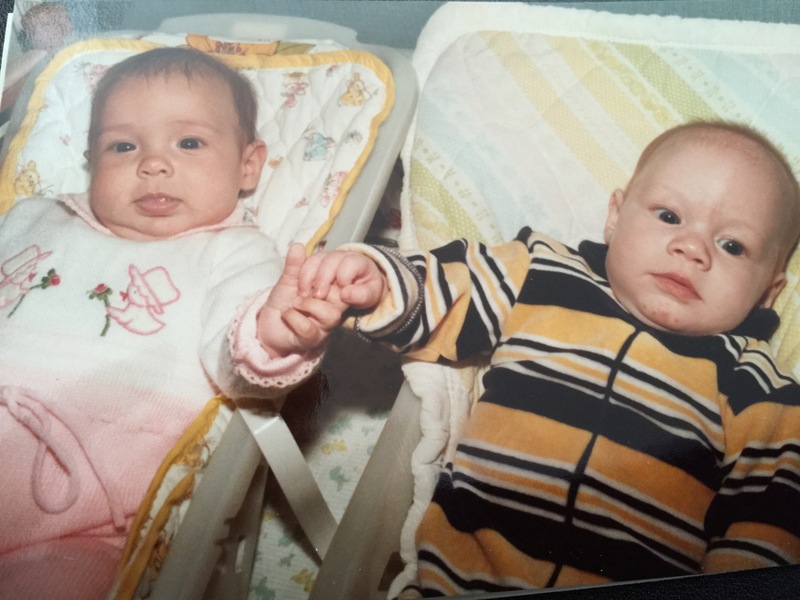 Thirty-three years later both these gals are major personalities in the world of tech. 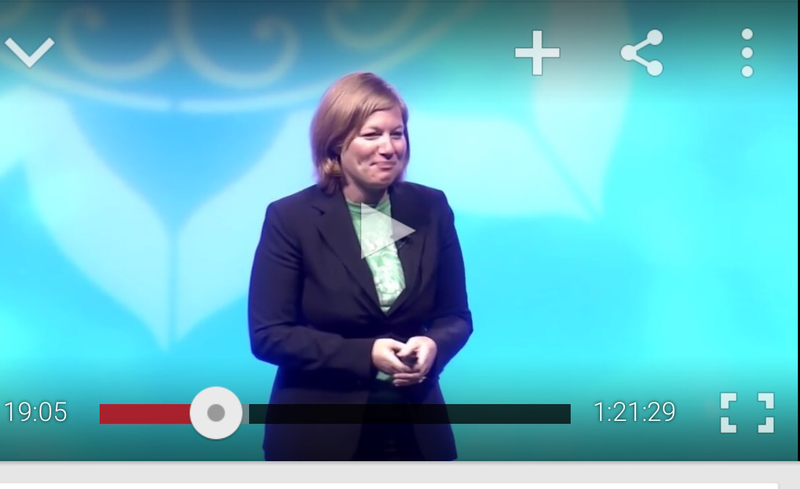 Whitney Hess, Keynote speaker at DrupalCon Conference 2015. She is a coach, writer, and speaker teaching people in the tech world how to bring their whole selves to their work. 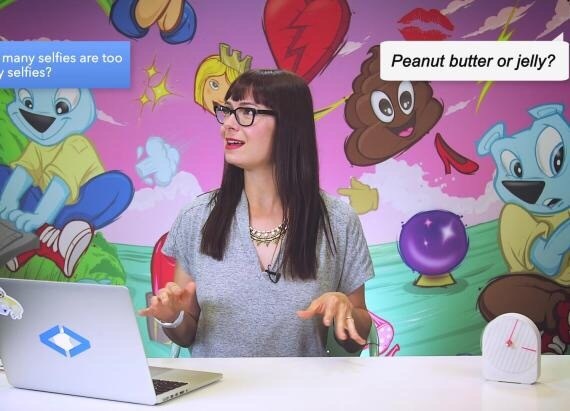 Veronica now has her own show on the Engadget tech site. She is the go-to person for any question you may have about tech. This entry was posted in digital, senior lifestyle, tech and tagged Veronica Belmont, Whitney Hess by loiswhitman. Bookmark the permalink. 1) We aren’t 33 yet. Please don’t age us. 2) While I appreciate the comparison, V and I aren’t in the same league. I’m in the minors; she’s an all-star. 3) You forgot to mention we were conceived on the same day, at the same party. 4) Is that baby acne on my chin? You are entitled to brag Whitney looks great.